I´m presenting a little project I made just for fun. 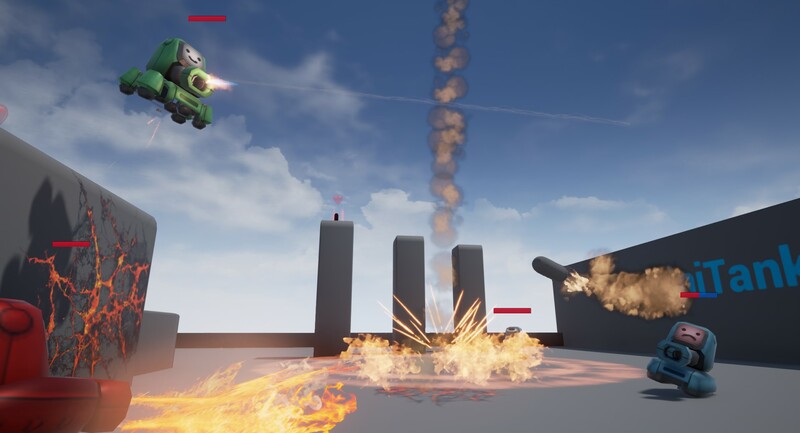 It will be released FOR FREE when finished, and it´s intended to be used as learning resource for people willing to make an Unreal Engine 4 online game. All its made with BluePrints, no c++ code has been used here. Next Post:Unreal Engine 4 Virtual Reallity meets Nestor!